Chris is a Montana fly fishing guide and great photographer. Over the past two years, he has discovered the many “secrets” of our Spring fishing season (November and December). EEFF would like to invite all of our friends to join him in his next fly fishing adventure with us. We are pleased to offer a 15% discount for the few remaining dates available in March and April 2019. Come experience the best of autumn in Argentina with your friends and family at El Encuentro. 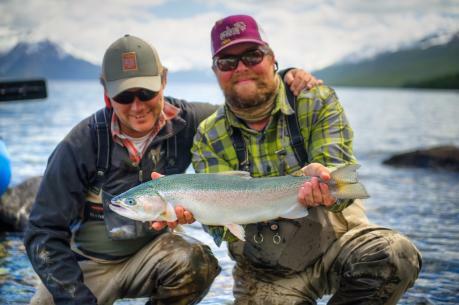 This special deal is available for Fly Fishing trips and programs combining Wingshooting and Fly Fishing. Contact us at info@elencuentroflyfishing.com to start planning your Fall Fishing Adventure with us! 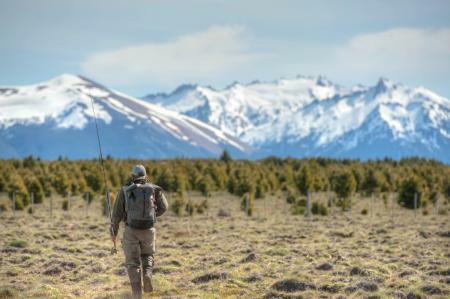 Are you a fly fishing guide that has dreamed about fishing in Patagonia Argentina? Is it on your bucket list? Well this is your chance! 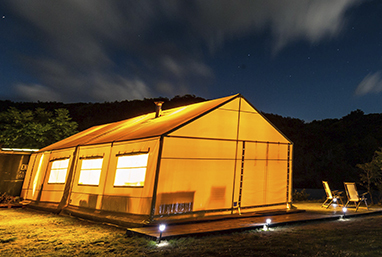 El Encuentro Flyfishing invites you to host a trip with us and get a free trip. 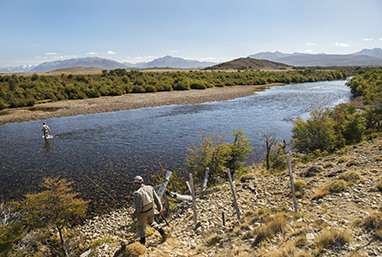 Come experience the legendary fishing, amazing culture, and dramatic scenery that Argentina has become known for, while you and your group enjoy outstanding fishing and accommodations. Be assured that we will assist you with all the logistics like airport transfers in Buenos Aires, overnight accommodations in Buenos Aires and other pre/post travel arrangements you might like. We know how to make the most of your trip to Patagonia with us! Contact us to find out more about our FLY FISHING GUIDES - HOSTED TRIPS POLICY and to check out what dates we have available! 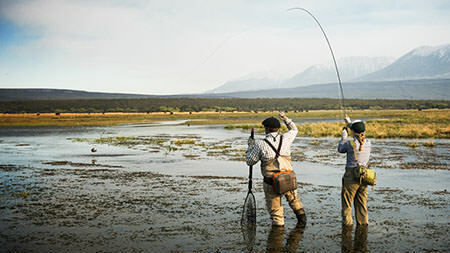 We are supporters of the non-profit Fly Fishers International (formerly the International Federation of Fly Fishers), as we agree with their mission of supporting conservation, education, and community. In fact, our guide, Martin, appears in their video! Because we agree with their mission, we are pleased to offer members of FFI a discount of 15% off of their El Encuentro adventure. Just email us with your membership number and/or a phone photo of your membership card, and we'll apply it to the final payment of your trip. 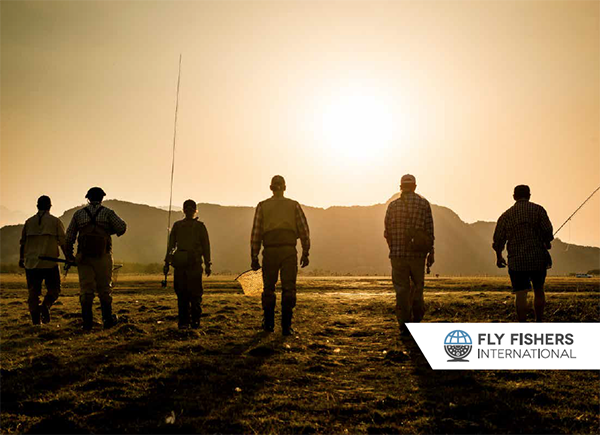 For more information about Fly Fishers International, visit their website.